In June this year, America’s foreign intelligence service – the Central Intelligence Agency – updated its world fact book in which it labelled an Indian religious group, the Vishva Hindu Parishad (VHP), as a Militant religious group. 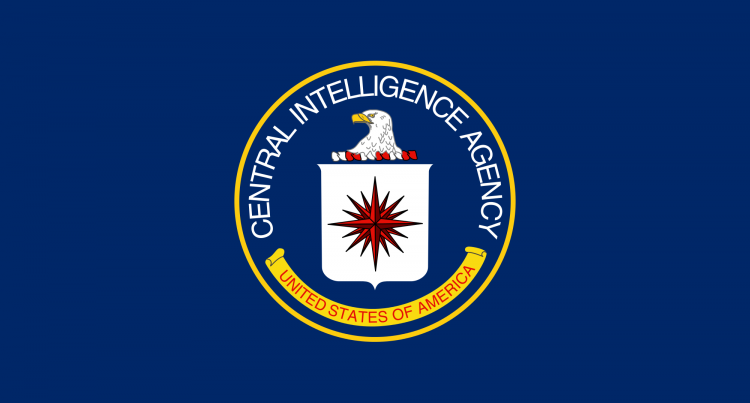 It gives a look into what intel the CIA has on various countries and is an easy source of information on terrorism or military groups in various countries. What does a Militant religious group tag mean? A Militant religious group in the simplest terms refers to a group willing to physically stand up for what it believes in or a group of people sharing an ideology, religious or otherwise, who use military tactics to achieve their objectives but they do not belong to any recognised military groups. Why should we in Fiji be wary about this tag? The VHP has a branch in Fiji as well. This has prominent Hindus as part of the group including businessmen and youth leaders, of which the two most prominent are Jay Dayal – a Ba businessman – and Fiji National University student association president Ketan Lal. Fiji has never had tensions along religious lines before. If it did exist, it did not get violent. The VHP group’s presence in Fiji has been non-controversial so far. But, this update and the decision by the CIA to remove the update leaves a lot of unanswered questions. CIA is quiet on this. It has not responded to attempts to clarify its position and VHP-USA is also silent on this issue. It too did not respond to an e-mail sent seeking clarification.